No, it’s not the iPhone 5. 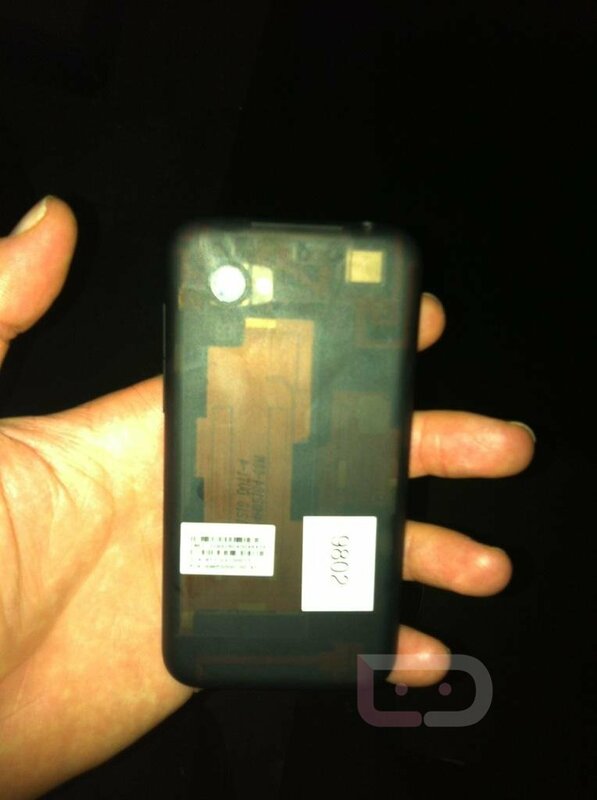 But it was left in a San Francisco restaurant (you know the story), is marked up with all sorts of serial numbers (that we have blurred for the most part), is semi-see through on the back, and looks a hell of a lot like the Incredible 2 from the front. It has a micro-USB charging port in the same spot as that device, volume rocker and camera too, only it lacks all logos, which makes sense since it’s not a retail device. 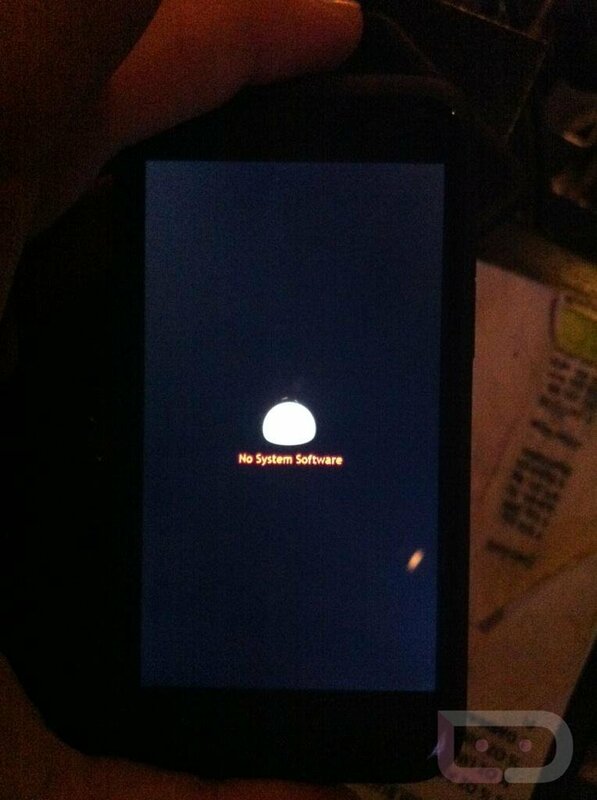 It appears to have been remotely wiped, hence the “No System Software” screen and the fact that it is locked to the emergency dialer. Update: One thing we definitely missed at first is the fact that it doesn’t have a removable battery. 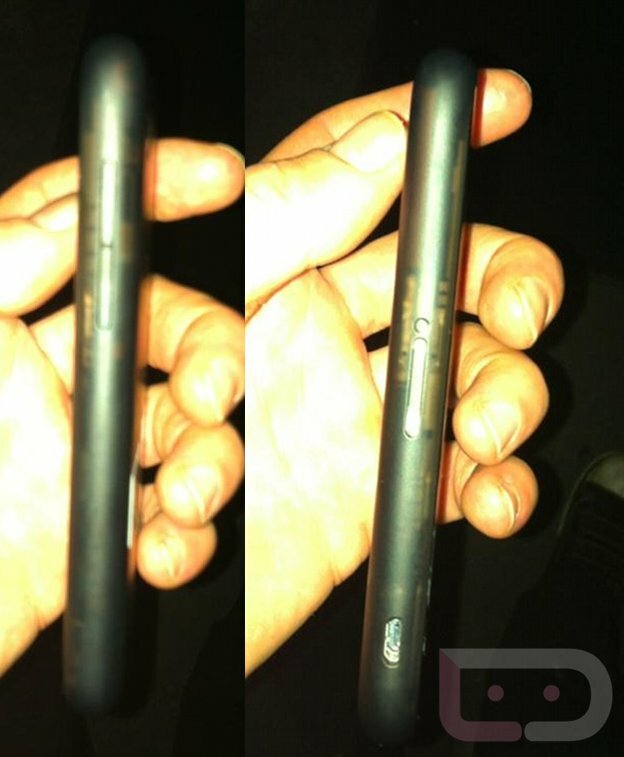 We know that the HTC One series has jumped on the non-removable battery bandwagon, but the Inc 2 definitely had one that could be pulled. I also thought that the volume rocker was in the same spot as the Inc 2, but it appears to be on the other side and another toggle or connector of sorts is on the charging side. Full pics after the break. 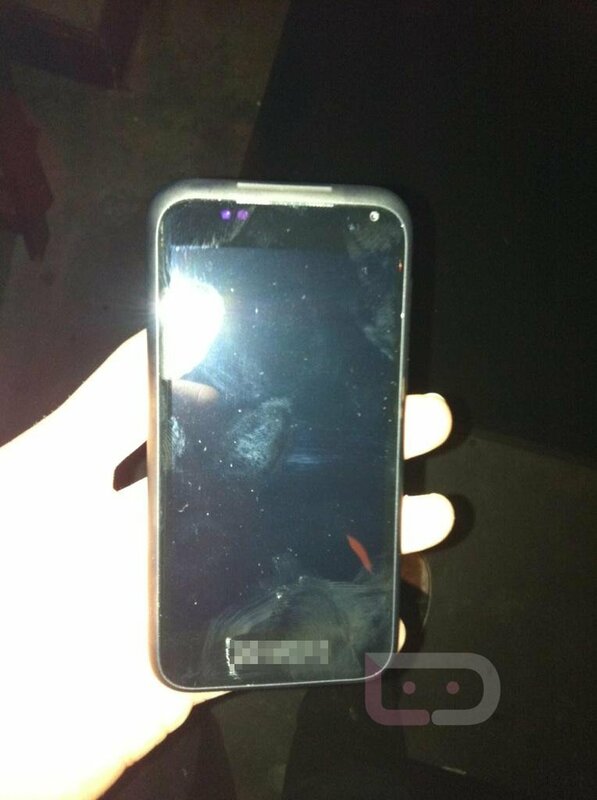 It certainly looks like an HTC device, right? What we are confused by, is the fact that someone is carrying around a prototype of what appears to be the Incredible 2. That device is now a year old. 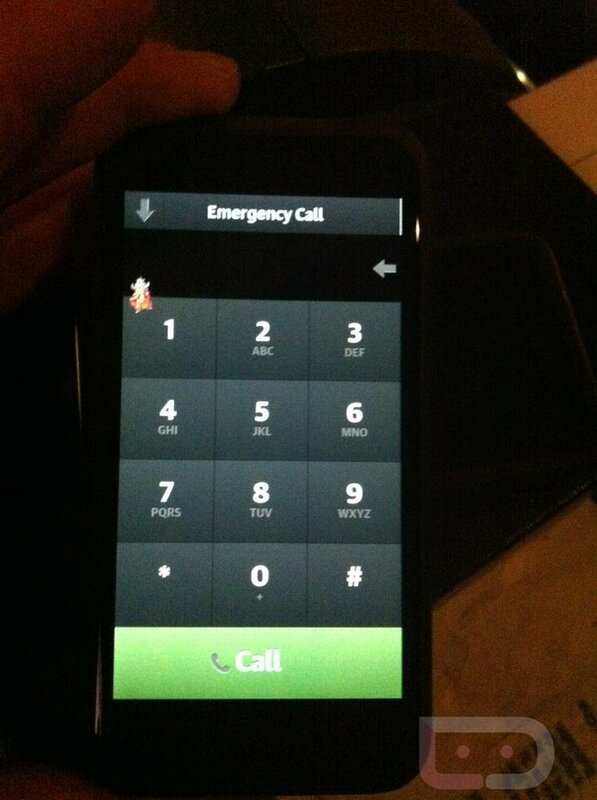 It definitely doesn’t appear to be on the same level as the new HTC One series of phones, that’s for sure. Oh, and anyone else notice the Pokemon sprite? Notice anything that we missed?